"Together we will work to continue to ensure that the needs of patients are not forgotten." 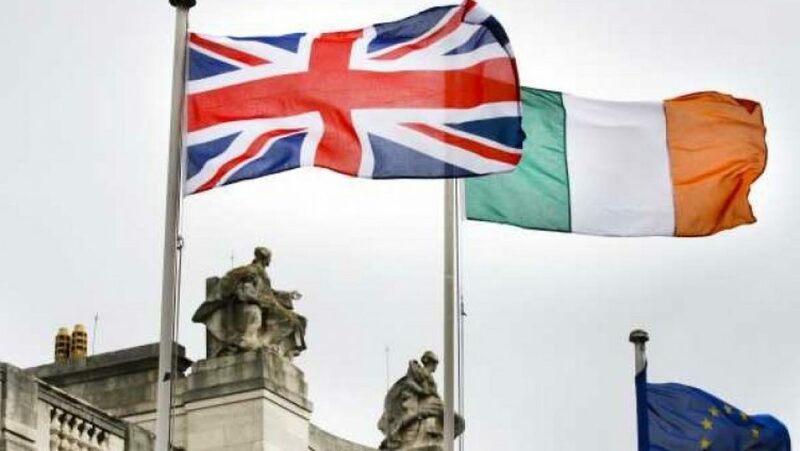 Royal medical colleges in Ireland and the UK are calling on politicians to ensure patient safety is a priority post-Brexit and is a key part of negotiations. 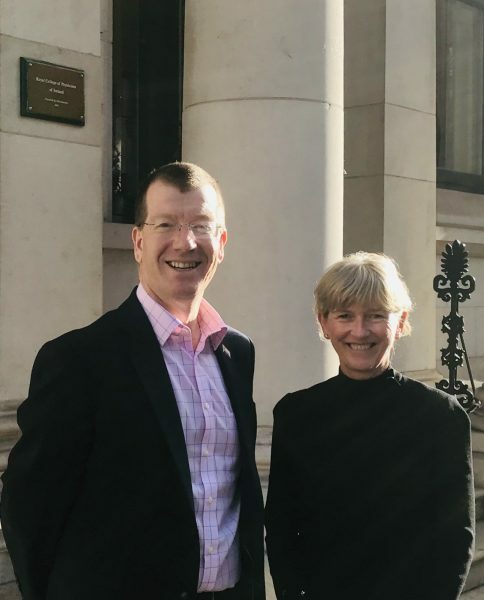 The President of the Royal College of Physicians in London, Dr Andrew Goddard and Professor Mary Horgan, President of the Royal College of Physicians of Ireland, met in Dublin this week to discuss the challenges facing the medical profession. Dr Goddard said, "As 29th March gets ever closer, and with a growing focus on the border and the ‘backstop’, clinicians and patients continue to face a period of uncertainty. "Politicians on all sides must ensure that patients are at heart of continued negotiations and discussions. Together, our colleges will continue to ensure that the needs of patients are not forgotten." Prof Mary Horgan said, "Medical colleges are forging closer relationships to ensure that the voices and concerns of our members are heard. It is important for us to share knowledge and expertise at this uncertain time. "Issues such as cross border healthcare services, regulatory frameworks and recognition of qualifications are all important to discuss and monitor in this evolving situation." Their discussion comes ahead of a meeting on 26 February in Belfast that will also include the Presidents of the Royal College of Physicians and Surgeons of Glasgow (RCPSG) and the Royal College of Physicians of Edinburgh (RCPE). Issues such as cross border healthcare services, regulatory frameworks and recognition of qualifications are all important to discuss and monitor in this evolving situation. On 26 February 2019 Royal medical colleges in Ireland, Scotland and England will meet at Queen's University Belfast to consider how Brexit will impact on medicine. The evening of discussions entitled Medicine, Brexit and Beyond - Perspectives from Ireland, Scotland and England is aimed at doctors working in Ireland and the UK. It is free of charge and approved for CPD. "This meeting is an opportunity to connect with our colleagues on both sides of the Irish Sea and to hear their concerns and perspectives," Prof Horgan said. 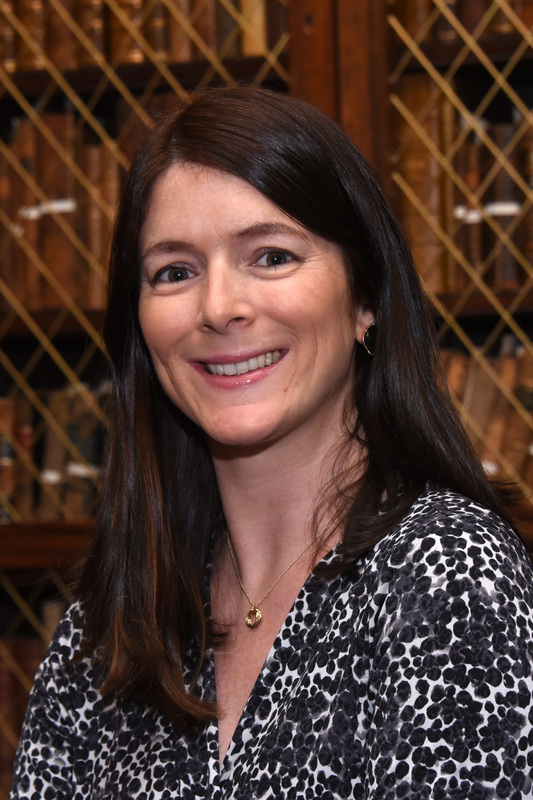 "The Royal College of Physicians of Ireland and the Royal College of Physicians in London are determined to ensure that the voices and concerns of our membership are heard. "We will work together across a range of issues including cross border healthcare services, regulatory frameworks and recognition of qualifications."